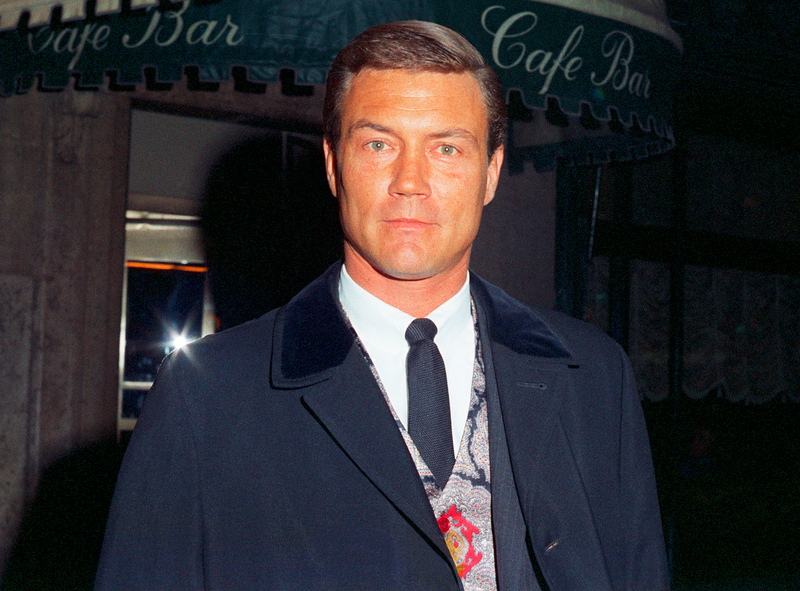 Roger Smith, best known for his role on 77 Sunset Strip, died on Sunday, June 4, at age 84, NBC News reports. Jack Gilardi, who is an agent for Smith’s wife, Ann-Margret, confirmed to the news outlet that the actor passed away at a Los Angeles-area hospital after battling a terminal illness. Smith starred as the cool detective Jeff Spencer on the popular ABC series 77 Sunset Strip from 1958 to 1963. He was forced to leave the show after five seasons when a blood clot was discovered in his brain. A surgery corrected the issue, but he was then diagnosed with the nerve disease myasthenia gravis in 1965, according to The Hollywood Reporter. He went on to star in the NBC series Mister Roberts from 1965 to 1966 about a World War II Navy lieutenant and a few other minor parts before quitting acting due to his illness. He later found a new career as Ann-Margret’s manager. Smith was married to Australian actress Victoria Shaw from 1956 to 1965. They share three children, Tracey, 59, Jordan, 58, and Dallas, 55. 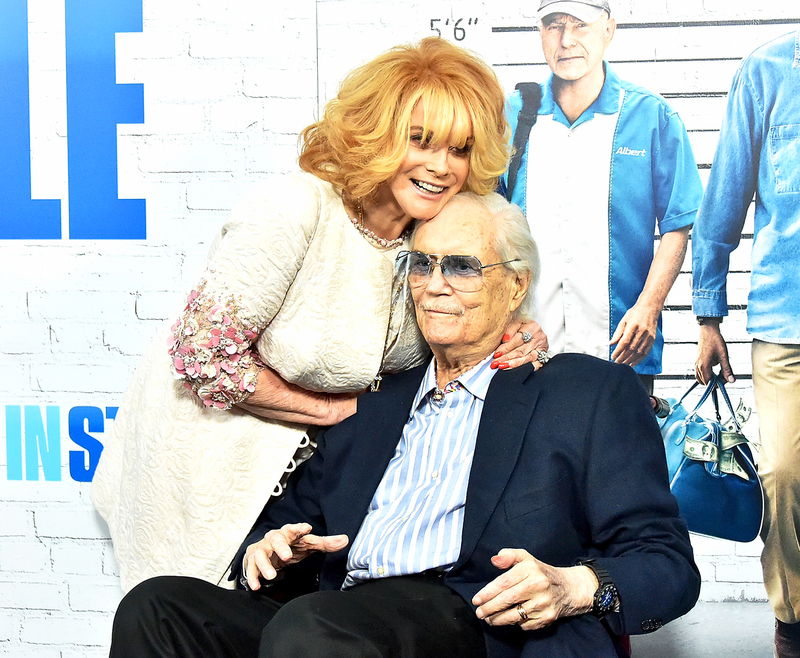 He later remarried Ann-Margret, who is well-known for her roles in films such as Bye Bye Birdie and Viva Las Vegas, in May 1967.The couple, who have no children together, recently celebrated their 50th wedding anniversary.